What Have We Learned in the Year Since Hurricane Harvey? One year after Hurricane Harvey hit Houston, researchers are just beginning to understand what went wrong. Flooded homes are shown near Lake Houston following Hurricane Harvey on August 30th, 2017, in Houston, Texas. 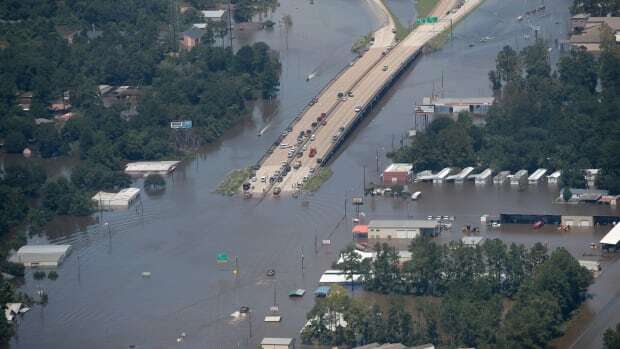 One year after Hurricane Harvey flooded the Houston area, killing 16 people and causing over $1 billion in damages, researchers are still trying to understand what went wrong. 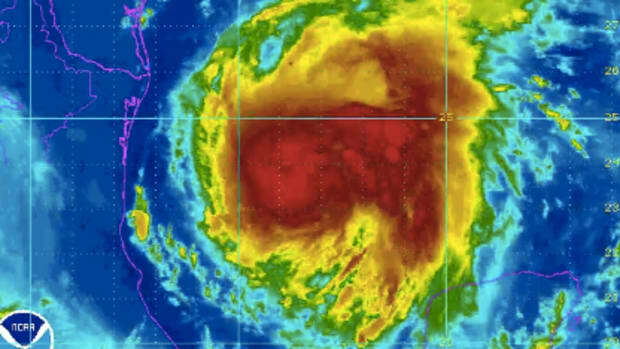 Solutions can&apos;t come fast enough, with climate change increasing the frequency and severity of floods across the United States and another hurricane season underway. For future disasters, Harvey&apos;s impact on Houston has served as a test case, prompting a flurry of research on what caused the damage and ways to mitigate it. Here are a few of the latest developments in flood research. Experts blame Houston&apos;s rapid growth for the flood&apos;s devastation; as the city&apos;s population swelled, local officials allowed developers to pave over absorbent prairie land, causing floodwaters to accumulate across the city, the Texas Tribune reports. This had led some researchers to call for more green space to help manage rainfall. A 2017 study in Landscape and Urban Planning found that "large, expansive, and continuous patches of naturally-occurring open spaces," such as Texas&apos; disappearing wetlands, are the most effective at reducing flood impacts in the Gulf region. As development continues, more residents run the risk of flooding, even in areas not traditionally considered to be at-risk. 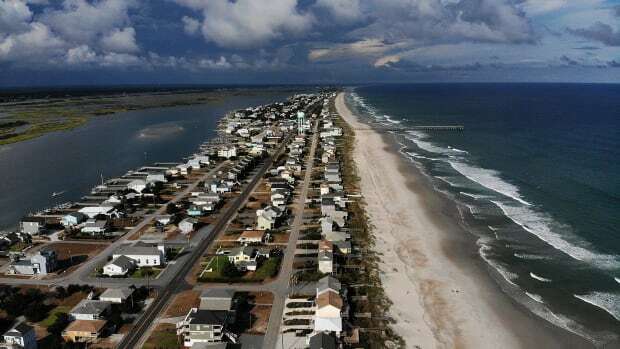 "I can&apos;t tell you how many times I&apos;ve gotten people calling me saying: &apos;I&apos;ve never flooded before, I&apos;ve been here for 30 years, I&apos;m not in a floodplain,&apos;" Sam Brody, study author and director of the Center for Texas Beaches and Shores, told the Texas Tribune. "And every single time, there&apos;s a development nearby that&apos;s changed drainage." Meanwhile, the federal government&apos;s maps have yet to catch up. 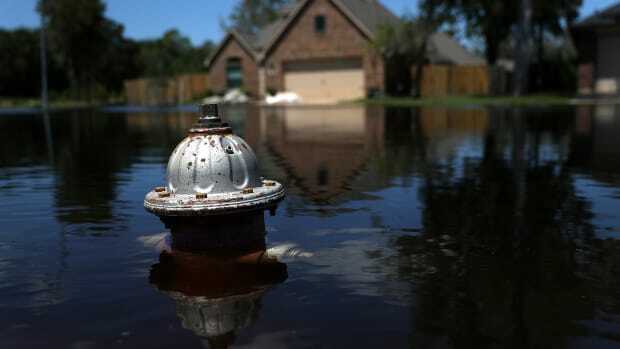 According to a Houston Chronicle analysis of flood data, almost three-quarters of the homes damaged in Harvey were located outside of the 100-year floodplain as regulated by the Federal Emergency Management Association—areas where residents are not required to buy flood insurance. In the hurricane&apos;s aftermath, experts uncovered a growing disconnect between FEMA&apos;s floodplain maps and the storm&apos;s actual impact. 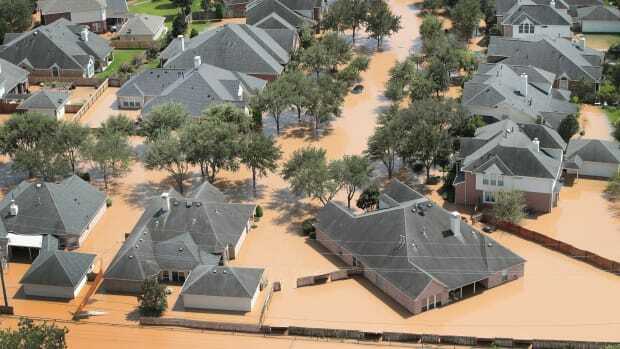 A team of Texas researchers found that nearly 25 percent of insured flood losses nationwide come from residences outside the floodplain. In the 2017 study, researchers called for a new model to assess risk. Although those maps have not yet been updated, the Institute for Hazard Mitigation Planning and Research at Texas A&M University has created a map to help homeowners assess flood risk for themselves. This problem extends well beyond the coast: A 2018 study published in Environmental Research Letters found that 41 percent of the U.S. population is at risk for flooding from rivers—three times the amount FEMA had previously estimated. In addition to causing massive amounts of damage, storms like Harvey wreak financial havoc on already-vulnerable populations. A recent study from Rice University and the University of Pittsburgh found that FEMA aid increases wealth inequality between white and African-American residents. Researchers found that white people who lived in counties with extensive damage after a range of natural disasters actually gained more in wealth than their white peers in unaffected counties, while black, Latino, and Asian people did not. In Harris County, Texas, disasters have prompted an average increase in the black-white wealth gap of $87,000. 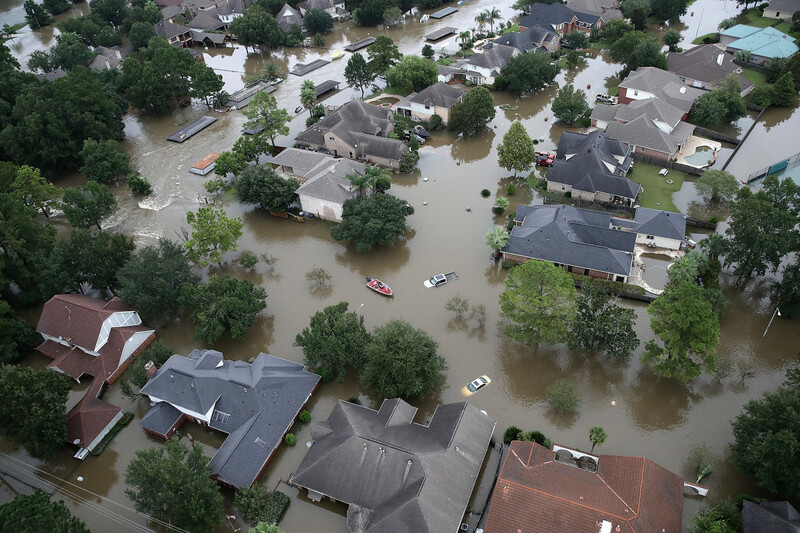 "Put another way, whites accumulate more wealth after natural disasters while residents of color accumulate less," study author Jim Elliott, professor of sociology at Rice University, said in a statement on Science Daily. "What this means is wealth inequality is increasing in counties that are hit by more disasters." It&apos;s not enough to allocate aid, research shows. As climate change and changing urban landscapes worsen storms&apos; effects, disaster response must change too. There's a massive storm coming to the Lone Star State. Is disaster relief prepared? 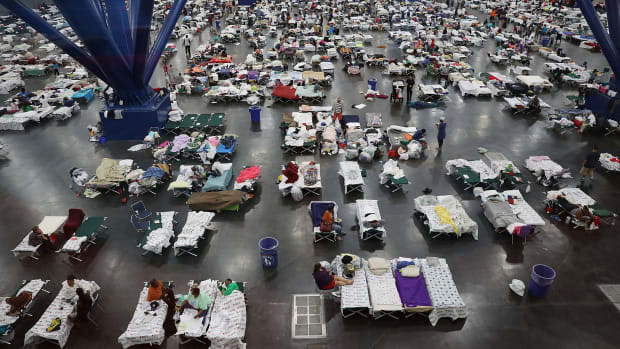 Much of the blame for the poor response to the disaster fell on the Red Cross, but Houston-area officials are not exempt from responsibility. Here are three policies that officials should adopt to help the sprawling city keep housing affordable after a terrible storm.